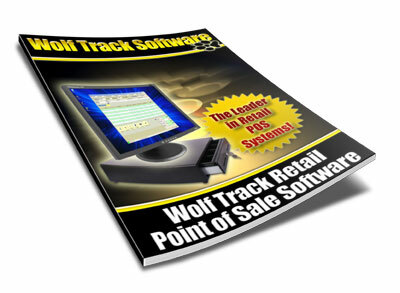 Sign up for the Wolf Track Point of Sale Software NewsLetter. The newsletter includes information about new features in Wolf Track Software and how to use them. We also include helpful information about Reporting, Inventory Management, Online Database Connections and much more. 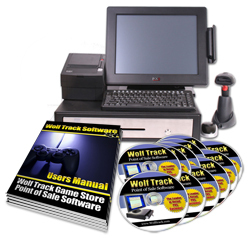 Wolf Track Point of Sale Software allows you to return an item quickly and easily on the same screen you make your sales transactions. Just scan the item, change the sale type to return, and finish the transaction.